Visit the Steam Workshop page for more information and pictures about the mod. 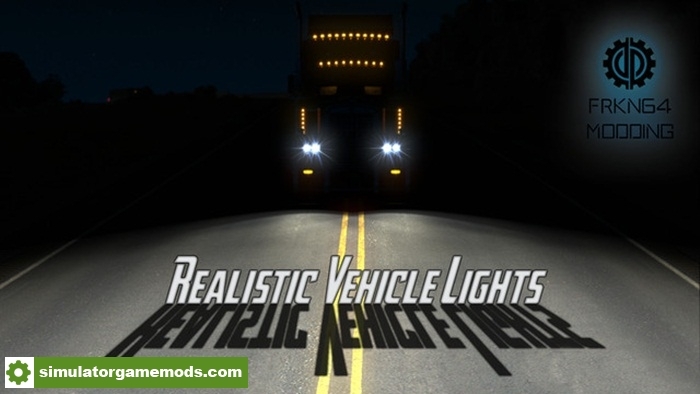 – Changed the mod name from “Improved Vehicle Lights: Normal Version” to “Realistic Vehicle Lights”. – Light reflections and ranges re-optimized.